Happy International Women’s Day! 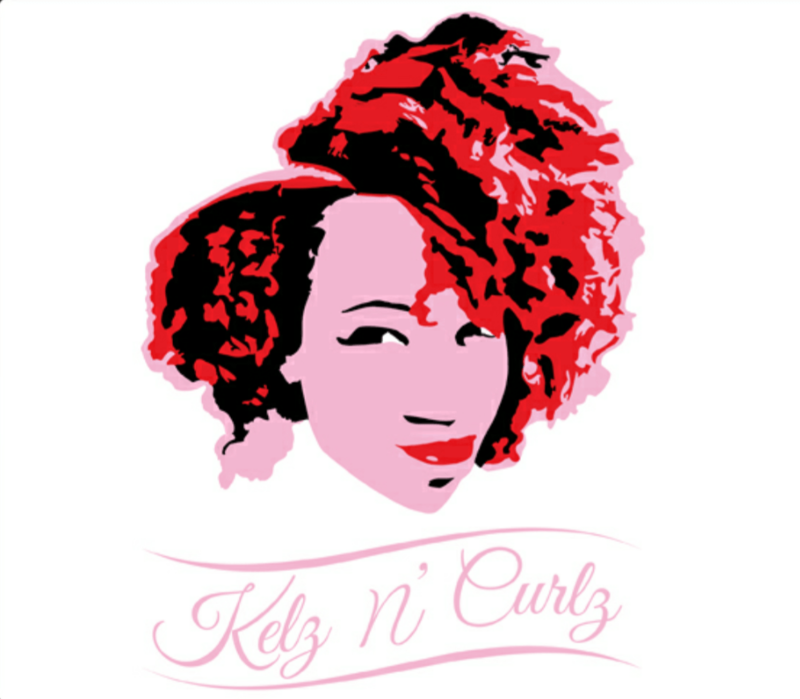 I wanted to share some naturalistas that inspire me as well as share my Wash N Go Technique! From products to a video on my blow dry method to give my style that good stretch! Gone head girl! Click the link!